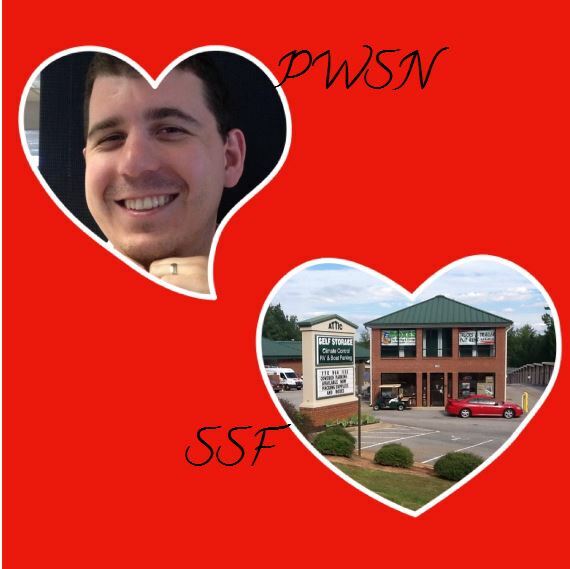 SSF (Self-Storage Facility) seeks PWSN (Person With Storage Needs) for a casual storage relationship in a secure setting with late night access available. We live in a time where everything can be found on the Internet; love, happiness, and your self-storage facility. How you market your facility online is important to potential customers. Let’s take a look at 5 ways to improve your online facility profile with the help from Marie Claire’s interview with match.com relationship expert, Kate Taylor. Take pictures of your facility once the snow has melted and the curb appeal is in order. This allows you to showcase more of the facility without weather conditions hindering the view. 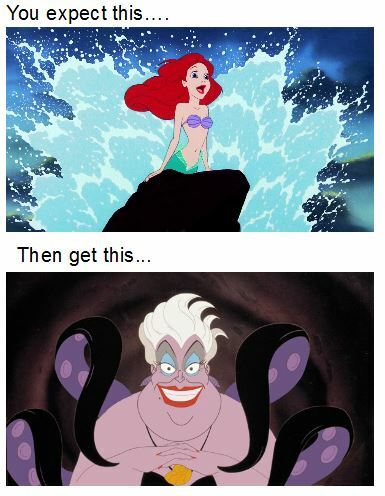 Also, there is nothing more unsettling than seeing one thing and getting the other. Anyone on match.com can testify to that. Make sure your online pictures showcase all your facilities best features. Do you have a front office and an on-site manager? Show the public their smiling faces! Everyone likes to know what they are getting themselves into. Do you have a security system? Talk about your self-storage safety features. Does a tenant get additional services when they store at your facility? Tell potential tenants what makes your facility unique and why they should choose you over the others. People like when they can relate to others. Storage facilities can’t take long walks on the beach, but they can support their community. Do you donate to a local charity or sponsor a children’s sports team on the facilities behalf? Share information that will allow tenants to connect with your facility personally. Kelly Anderson, manager at Kuensli Self-Storage, coaches the Reed Raider Bandits of the Sierra Youth Football League. Sometimes other know you better than you know yourself. Do you have long-term renters? Ask them if they would write a review of your facility. Also utilize online review to showcase your best features. Find out more about replying to customer reviews by reading this post, Manage Your Online Reputation: Reply to Customer Reviews. Honesty is the best policy! Not everyone likes surprises, be up front with your tenants. Do you require a deposit or renters insurance? Make sure your online profile informs tenants of what they need to do in order to store at your facility. Are you open 25 hours or does the gate lock at a specific time? Make sure to clearly display office and access hours as well as items tenants are not allowed to place in self-storage units. Now that you have some guidelines for making a great online profile, ask yourself, would you online date your self-storage facility? If the answer is no, start making the proper changes today and see your calendar start filling up with dates! We enjoy hearing from you! Post your comments below or respond to us on Facebook and Twitter using #StorageSwap. 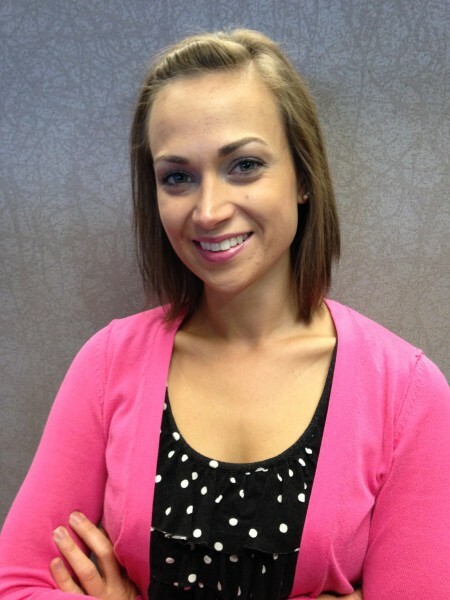 Andrea enjoys helping others as an Operations Analyst for the U-Haul Self-Storage Affiliate Network. Along with her duties as an operations analyst, Andrea manages the U-Haul Self-Storage Affiliate Network’s social media pages. She is currently studying at Gannon University earning her MBA in Marketing and has previous experience in marketing and event planning. In her free time she enjoys going bowling and has recently hit her highest score of 150.